Number 4- Colossus #10ish I think (Shadow of the Colossus)- Every single colossus would be on this list, but I narrowed it down to one. 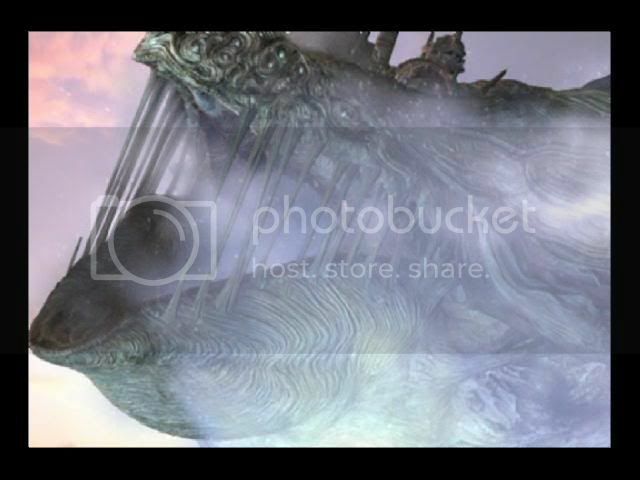 The huge dragon that flies around the dessert and burrows itself underground was the winner. You would wound the thing to slow it down, then ride along side it on your horse and jump off and try to cling on for your life on its wing. Number 2- Bitoriz Mendez (Resident Evil 4)- You have low health left, and then...Yes! You beat him! Now to save Ashely and...Crap! Just when you think he's beaten, he transforms into a giant millipede zombie thing that can take you down in one hit if he gets the chance. 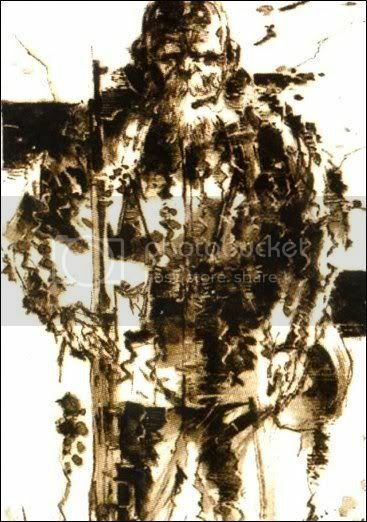 And finally, Number 1- The End (Metal Gear Solid 3)- This isn't really a battle, it's a game of stealth and hunting skill. Time to but all that stealth and survival stuff you learned in the wild to use. It's a sniper battle- You have to seek him out, but he almost always knows where you are. He is the forest, and knows everything. It was the first boss fight that pushed my thinking skills to the max. I'm usually a charge and kill type of person, but that's not possible with this fight. 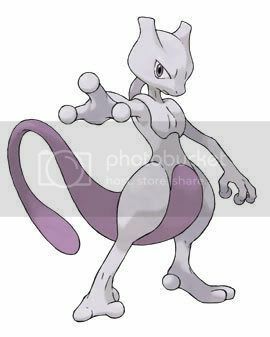 Mewtwo (Pokemon Blue) One of the first bosses I fought. Wanted to catch it, but used my Master Ball on Zapdos instead. 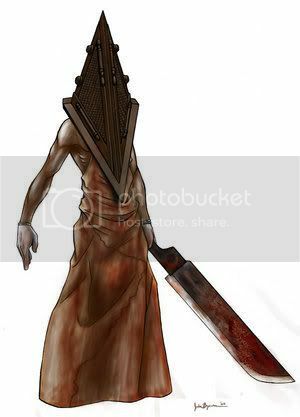 Pyramid Head (Silent Hill 2)- The thing doesn't die easily, appears when you have a speck of health left, and is the freakiest video game character ever thought of. Sephiroth (Kingdom Hearts 2) I was on lv. 50 my first time, but was murdered. I did some level grinding until I was level 80, and beat him almost instantly. It was fun, but short-lived. 10. 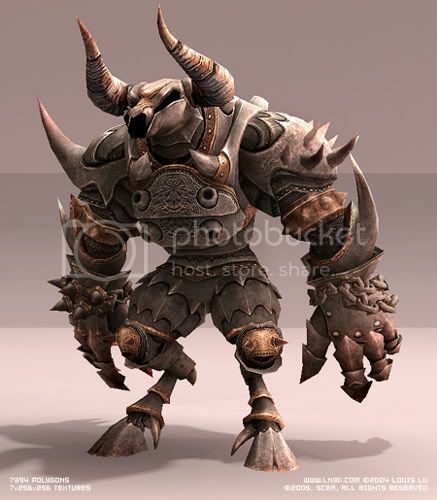 Tabuu(Super Smash Bros. Brawl- His attacks are strong enough to take you out in one hit! 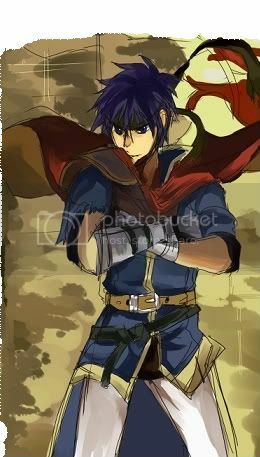 I lost the first time (played through on hard first time) and it was a while ago, but I think I had Ike, Pit, Lucario, and I think Meta Knight on my team, but I forget. 9. 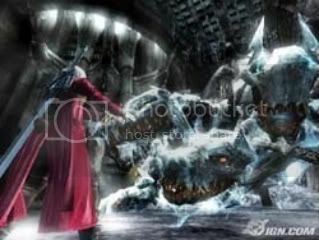 Cerberus (Devil May Cry 3)- 3 headed dog+Ice powers+Dante=awsome They say three heads are better than one! 6. 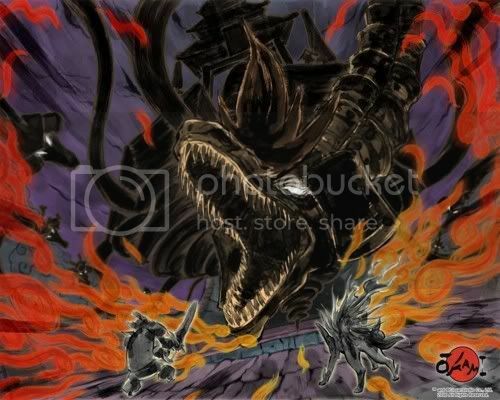 Orochi (Okami)- Orochi is a snake with eight heads for each elements with a large bell on his back. Too bad the thing is the size of a mountain and there is no possible way for a little wolf to scale it. Hey, remember that old tale about the hero who got the beast drunk then rescued the maiden? Let's try that then. Yes, you have to get the thing drunk then dish out damage to its back then slice off the things head one at a time. Simple, right? This is my list of my favorite characters that I love to use all the time, starting with number 5 up to my number one favorite. He is one of the fastest characters anf has good attack power to match. The only downfall is his final smash, which sometimes kills you if it ends anywhere but solid ground. Plus he's cute. 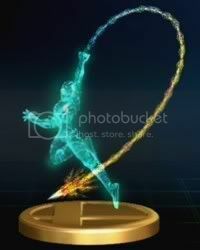 He's faster than Link, and has equal power. I love playing as him, but he's not my best character. His final smash, in my opinion, stinks because it's usless if it fails to hit. He's the fastest character in the game, but sometimes a little too fast. His final smash is one of my favorite, and he is pretty strong. Come on, it's Kirby. I love every single one of his attacks, and his ability to use other characters attacks. Hif final smash is just plain funny. 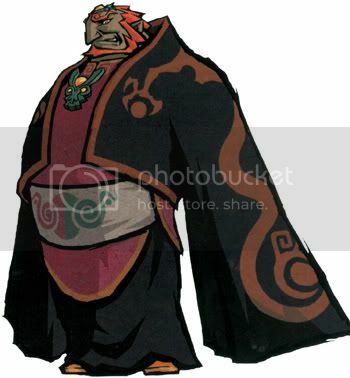 Probably the strongest character in the game, plus he's just so cool looking. His final smash PWNS. Games of the Year So Far? These are my guesses of which games will be the Game Of The Year on the system specified. PC-Sins of a Solar Empire; so far, it's the highest rated game that came out this year on the PC, si it does have a high chance of winning. Wii- Super Smash Bros Brawl- One of the best games on the Wii to begin with, and most people agree. It's either this or Super Mario Galaxy, but this on got way higher rating, let alone fan service. PSP-Crisis Core: Final Fnatasy 7- Come on, it's Final Fantasy-one of the best on-running series besides Mario. It may not be the best FF game, but it sure is the best PSP game out there so far. PS3-Uncharted: Drakes Fortune- Sigh, if a game comes out for the PS3, it usually comes out on the XBox 360, like Devil May Cry 4. So this, same with the XBox 360, were the hardest to come up with. Out of games only on the PS3, this one is the best. 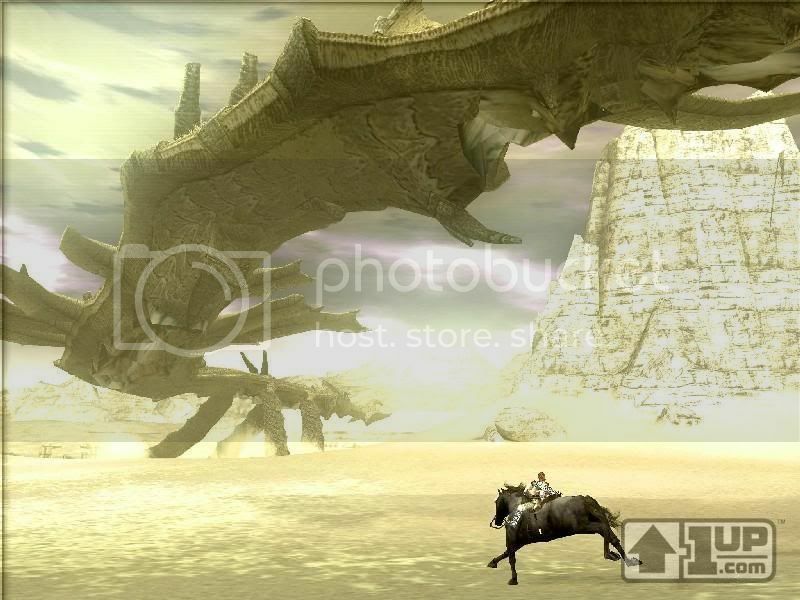 XBox 360- Lost Odyssey- It may not be as good as Final Fantasy or the other Square Enix games, but Lost Odyssey gives fans what they want- lots of leveling up and an epic storyline like most Square Enix games. Plus it's thebest that is only on the 360 to come out so far this year. DS- The World Ends With You- Going to win hands down unless an even better game comes out, but so far it doesn't look like that will be happening. It's either this or The Legend of Zelda: Phantom Hourglass. Multi- Grand Theft Auto lV-Going to win, and everyone knows it. Unless Star Wars: the Force Unleashed can beat it, but I don't think that's going to happen. 1. 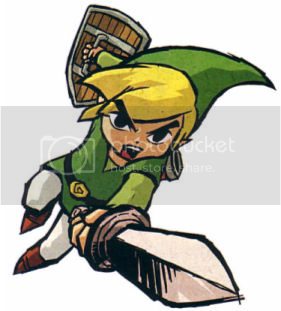 The Ledgend of Zelda- It would be good Lord of the Rings with action around every corner and epic boss fights, this might be my number one choice! 2. Silent Hill- Ok, there already is one movie, but what about the rest of the games? The first one was scary, and I want that horror to continue through the second and third games. Maybe the fourth, even though it was the least scary in the series. 3. Resident Evil 4- The last Resident Evil movies that cam out stunk-they didn't follow the Resident Evil storyline, and they were not scary. There needs to be a movie that follows the original storyline-and probably one from the best game so far. 4. Call of Duty 4- Everyone is getting a little tried of all the WW2 movies out there, so how about a little futuristic warfare in the movies? Out of all the ones so far, I think this one is the one that would most likely be good. 5. Disgaea- This is for fun, but there should be a Digaea musical Romeo and Juliet **** An epic battle between angels demons, and the futile love between a demon prince and ditzy angel addicted to love... Pefrect! Ok, these are the video games that already are getting a movie that I heard so far- Prince of Persia, Gears of War, and the rumor of a Halo movie is on the streets lately, but I don't know if it's true or not. Games are getting too over priced these days. I remember when you could get the newest games, like Zelda, for $30 when they first were released. People spend $50 for the newest Madden game, when next years game will come out and the one you spent 50 on will be selling for $30. Now Microsorft and Sony sell games for $60. It's ok for people to spend so much if they want, I just dont like to spend my money that I spent so hard to make on one single game when the price will go down. If I walked into a Gamestop with $60 in my pocket, I would rather spend it on cheap games and get 10 games instead of just one. Of course, it's just my opinion and all, but still. If a new game comes out that I really want, I usually just rent it from Gamefly. If prices keep going up every generation, then that means, technically, that by next generation, a single game will be about $70. Sony was planning on making PS3 games $80, for new releases according to rumor, but decided not to due to competition with other developers. If people thought the PS3 was expensive, what about the PS4? Nintendo started accepting other game companies to enter in the game as long as they appeared on a Nintendo syster. Here are some of my ideas for new fighters, from Nintendo of not.